Thursday 6 September 2018 was the start of new business and new jobs for Monroe / West Monroe, Louisiana’s growing technology industry. 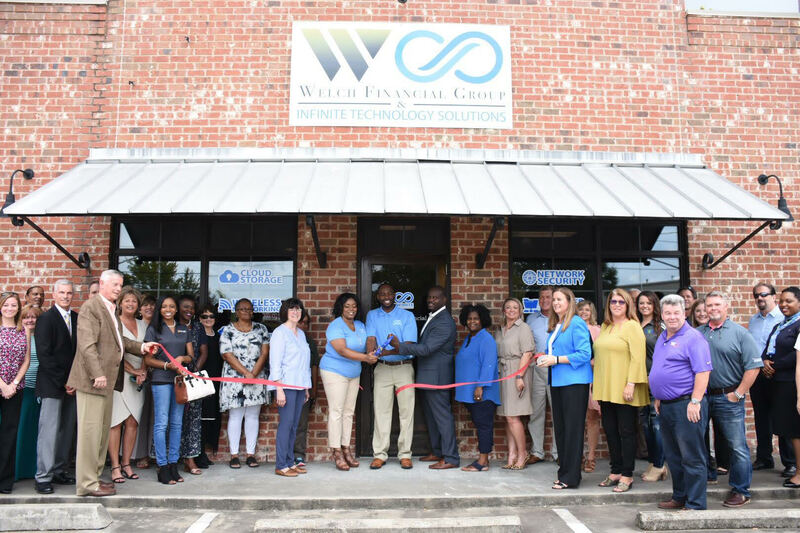 Monroe’s own Trey George founder of Infinite Technology Solutions, a technology company co-hosted a ribbon cutting with the Monroe Chamber and West Monroe Chamber in celebration of their grand opening of there business offices in West Monroe LA. “We provide skilled support, strategy and consulting to help you leverage the full power of modern technology’s most effective tools. You can feel confident knowing that you have a trusted technology partner ready to help you at any moment.”, says Trey Geroge. Infinite Technology Solutions has already created about 2 high-paying jobs and will be creating more before the end of the year.